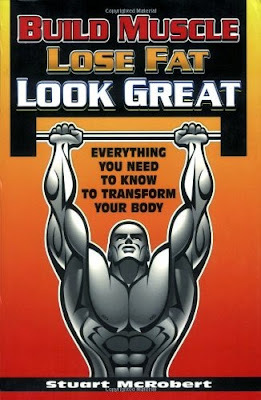 Build Muscles, Lose Fat, Look Great has 200 pages devoted to exercise technique, to provide the most complete descriptions on the market in addition to over 400 pages to cover other issues. Building on his popular titles Brawn and Beyond Brawn, this newest book by Stuart McRobert provides an extraordinary wealth of additional complementary information. It is crammed with practical, safe and highly effective instructions. This book is for men and women of all ages who want to transform their bodies, whether beginners or experienced trainers.